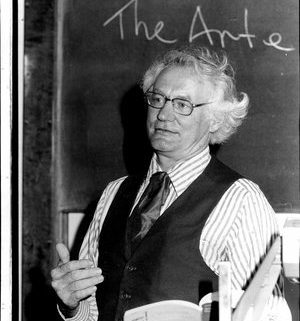 Come to Plymouth’s Guild Hall on Monday, Feb. 11, at 7 p.m., to celebrate a Minnesota poet of international renown, Robert Bly, and the release of his complete Collected Poems. There will be a talk by Robert Bly’s biographer, along with readings of Bly’s poems by his children, friends and admirers. Co-hosted with Rain Taxi Review of Books, the event is free and there is plenty of parking. Books will be available for purchase from Birchbark Books.